A quick introduction from me and a few of my photos from over the last few years. 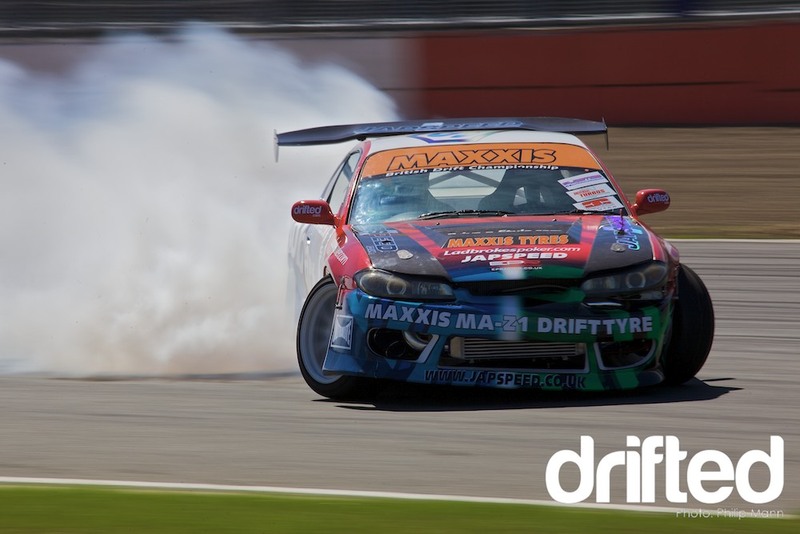 I’m from Reading, UK and have been shooting cars and motorsports for the last 2 years. I got my first DSLR in 2007 and just played around doing holiday photos and the like. I went to my first motorsport event in 2008, Time Attack at Brands Hatch in Kent. 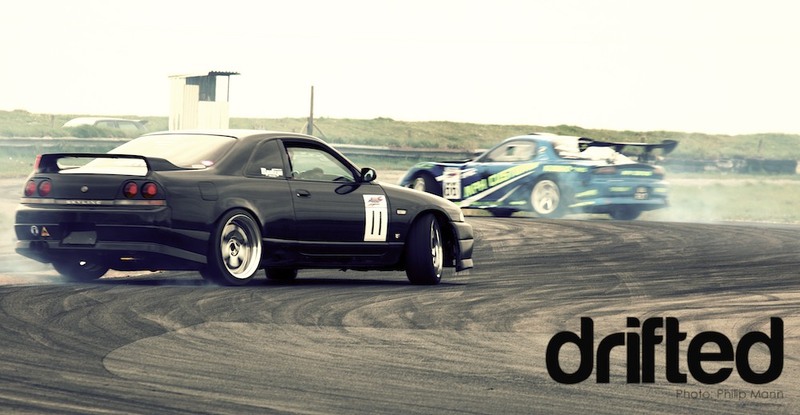 Just before the lunch break they were having a drifting demo. I was hooked the moment the first cars came sideways around Druids corner. After that it was almost another year before I saw drifting in the flesh again. Between ’08 and ’09 I had been following a few of the car builds over at Driftworks.com. 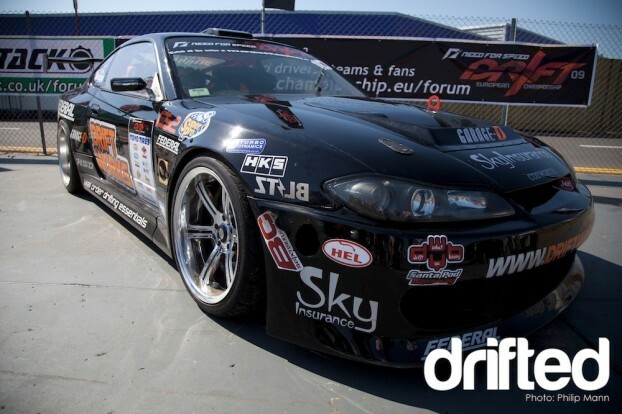 I popped over to Silverstone in May of that year to watch the European Drift Championship, hoping to catch the Driftworks S15 in action. Unfortunately the car developed engine problems after it’s 4th practice run. 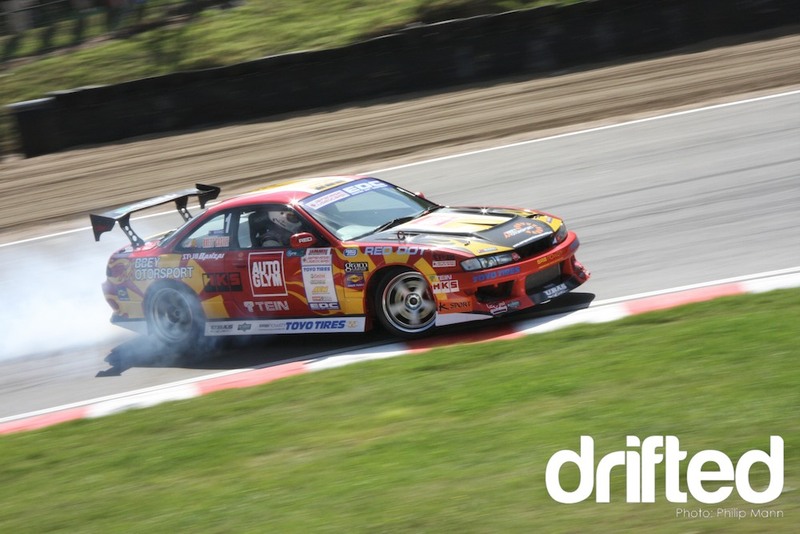 The month after it was back to Brands Hatch to watch another round of the EDC. The drifting that day was fantastic and I got my first good drifting photos. My standout memory of that day was Mark Luney having an off in the semi’s and luckily stopping the car about 2ft from the tires right in front of where I was stood. I also got to see the Driftworks R32 in action, my personal favorite car at that event. Then we arrive in 2010. So far it has been a fantastic year for me and I can only see it getting better. 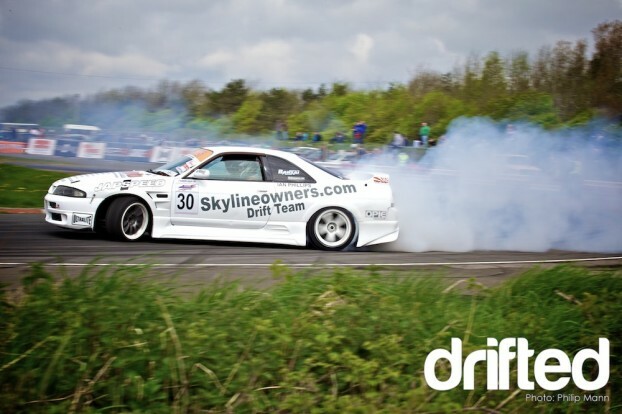 I went to the first round of the British Drift Championship at Silverstone’s Stowe circuit in April. 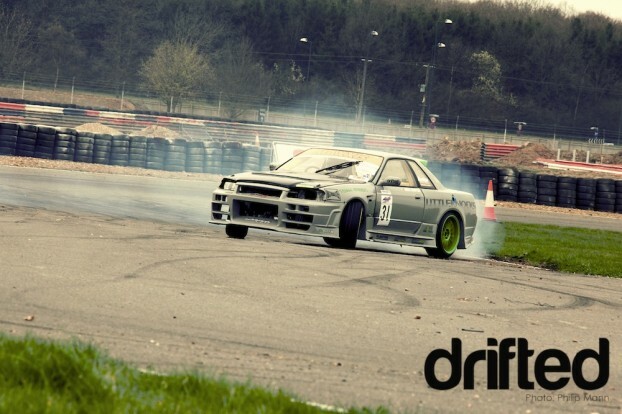 I had my first ride in a drift car, a Nissan S13 driven by Bradley Wallbank. Those 3 runs are up there in the best moments of my life. Even though the day was grey and cold, the BDC boys put on a great show. My 2 standout photos from the day are the Team Green Skyline and the 335i powered E30. The BMW picture at the top is my personal all time favorite. 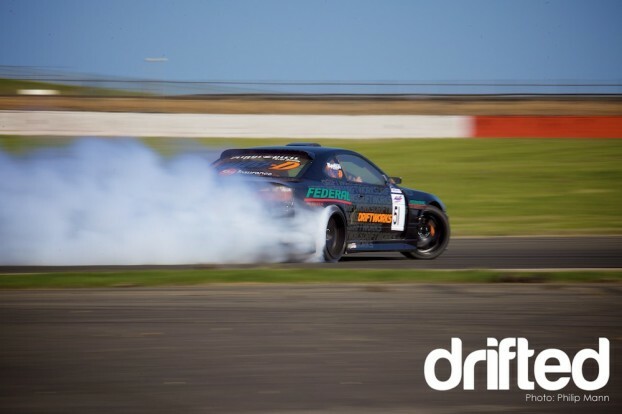 It was then off to Llandow in Wales for round 2 of the British Drift Championship. 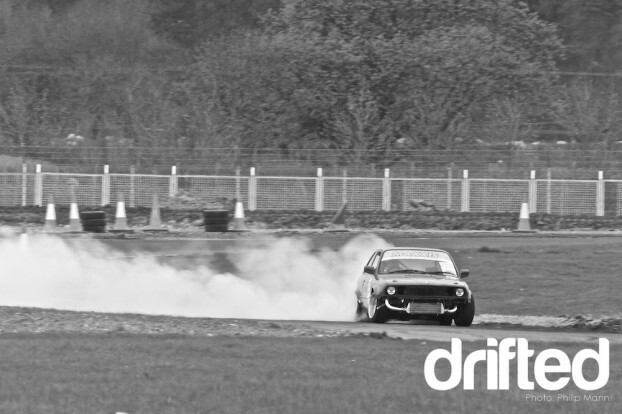 Round 2 was split into 2 different dates, Llandow for the semi-pros, and Silverstone later in the month for the Pro’s. This was my first event as signed on media. It was great to be able to get closer to the cars on track. I got loads of great photos that day, and some lovely food at the cafe. 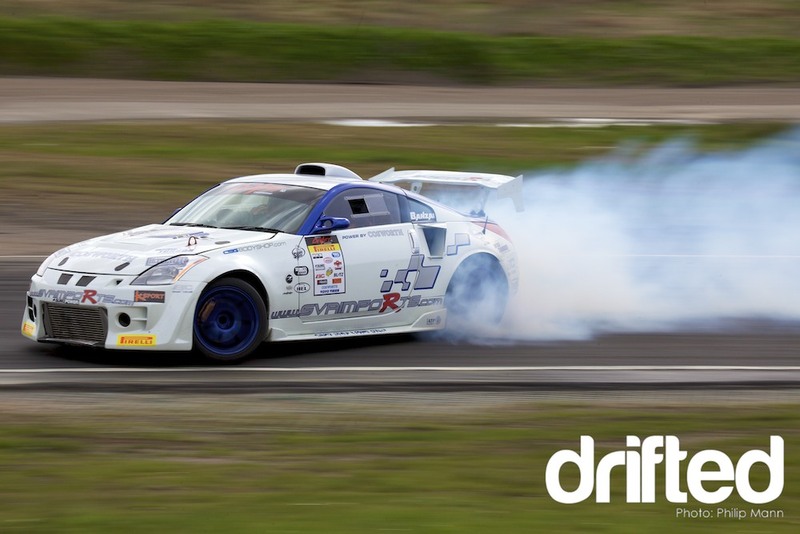 The next drift event I went to was the EDC at Knockhill. It was my first time at this track and I can’t wait to go back in September for the last round of the BDC. Standing at the bottom of Duffers Dip you can hear the driver’s starting their drifts before you can see them. 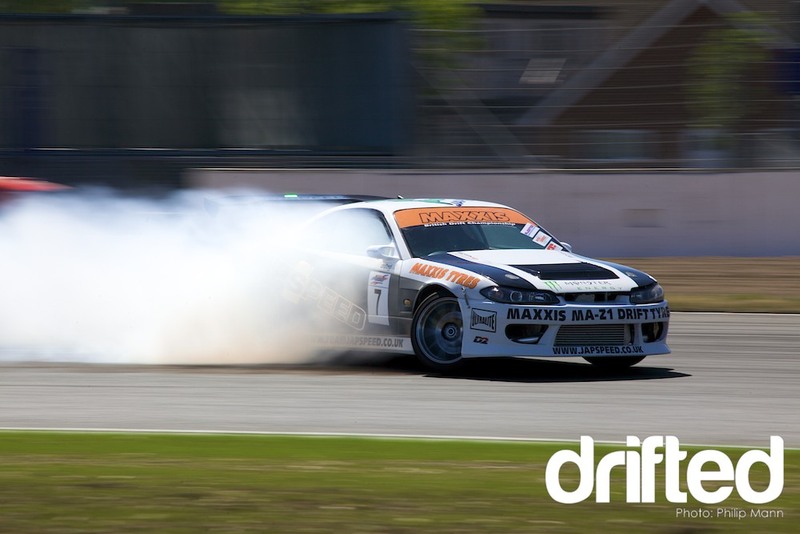 They were also doing Drift taxi rides in the paddock by the cafe all day. I saw lots of smiling faces as people were exiting the cars, its not a bad way to spend £10. And lastly onto Silverstone. 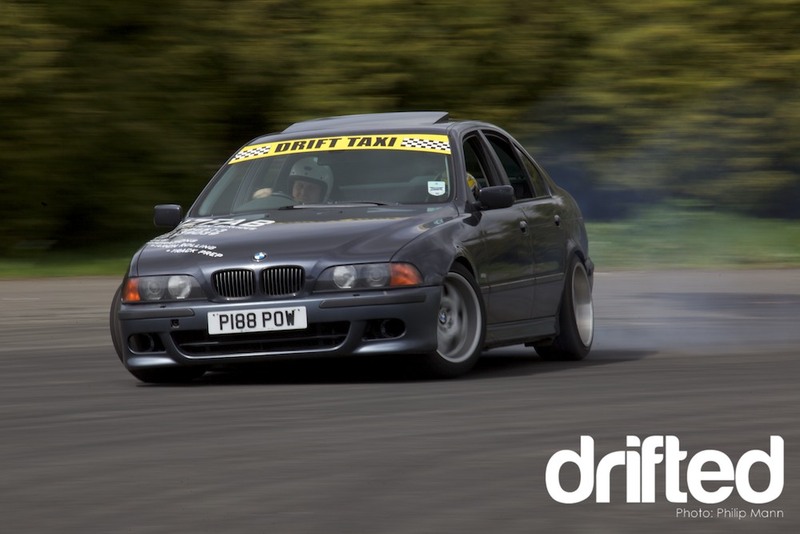 Blue sky, Drifting, and the hottest day of the year, Perfect. Highlights of the day were Phil Morrison’s backwards entry into the first corner, Danny Eyles’s run’s in the top 16, and the noise from the V8 under the hood of Shane Lynch’s Japspeed S15. I’ll be down at Lydden hill this Saturday for Round 3 Of the British Drift Championship. So check back next week for my coverage from what is expected to be an action packed round.